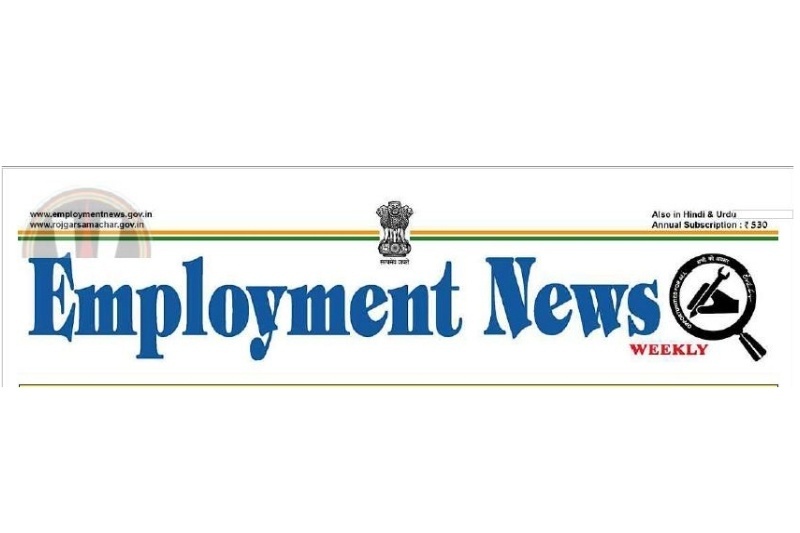 Employment News weekly paper provided here. 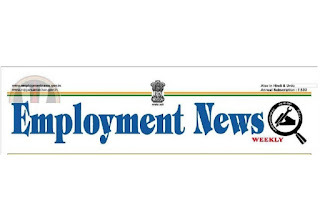 Today we are sharing the most popular Job Newspaper all over India, Employment News PDF 23rd March To 29th March 2019. Disclaimer: GK Solve is not the owner of this pdf book.GK Solve collects this paper from other Website & Social Media. 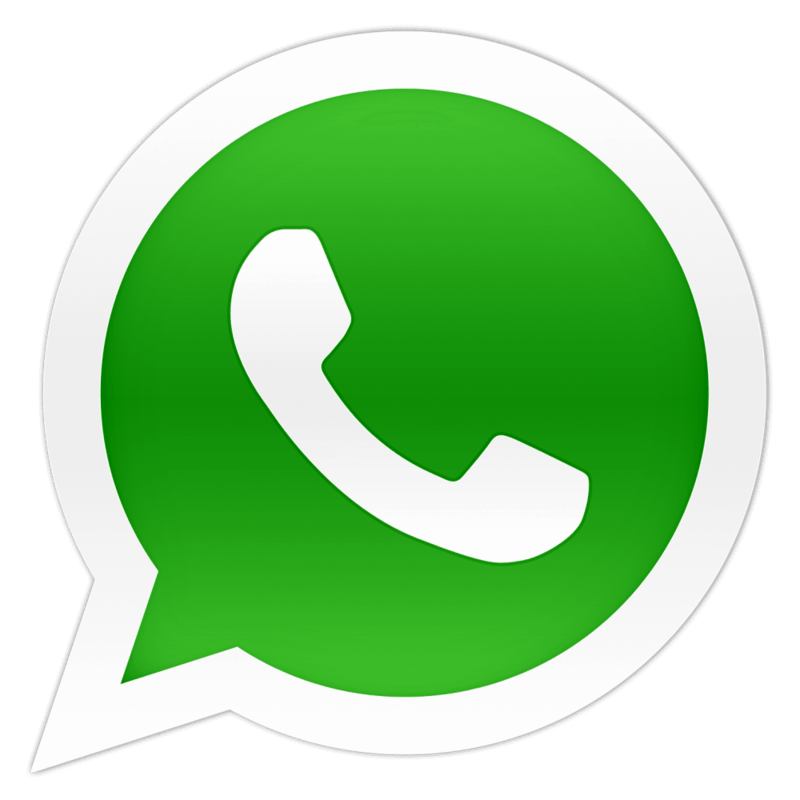 If any question by publisher & anyone rightful person, please contact our email swadeshgayen@gmail.com. We remove the link as soon as possible.